Silica tolerance: can not be higher than 100 ppm in the concentrate stream. 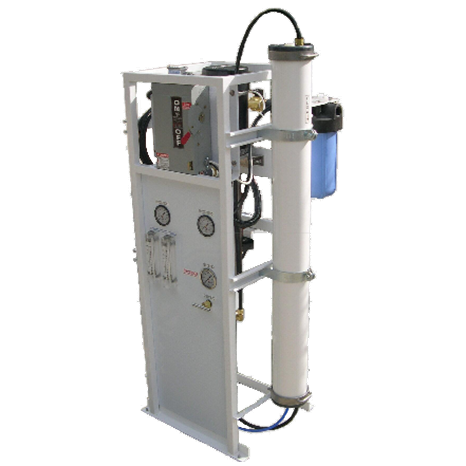 Water recovery: up to 70% and is field adjusted by customer. *Actual flow rates may vary depending on the pre-treatment used, water conditions, feed water temperature and applied pressure, etc. This entry was posted on May 14, 2014 by pwp_admin.